The look of love. The new Constellation “Manhattan” brings even more elegance to this classic women’s design. 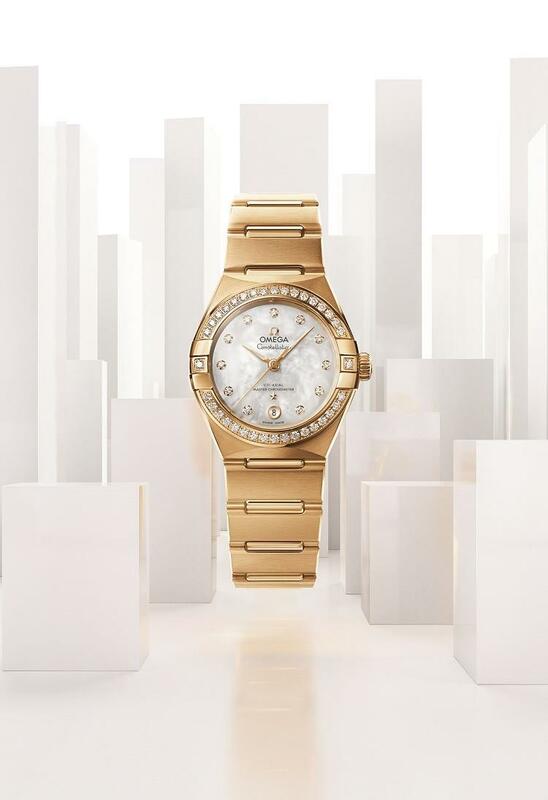 Stop by the OMEGA Boutique to take a closer look.